We asked some appreciative kids where they would take their moms on holiday and some of their answers were pretty surprising! She’s the person who gave you life, the original BFF and the personification of support and encouragement. 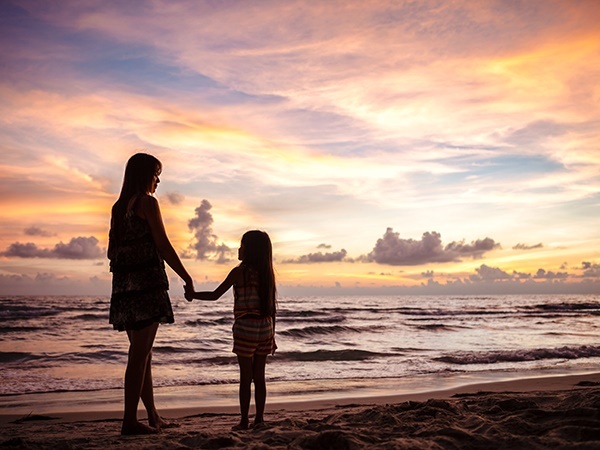 With Mother’s Day fast approaching, people around the world will be taking time out to celebrate the special Mom in their lives, giving them an opportunity relax and receive all the love and attention they so lovingly give out every day. Make this Mother’s Day extra special by gifting your mom with something special and sentimental that she can cherish forever. Nomination's collection of composable links reflects every important moment in life - what better way to remember and relive those special moments than with a precious jewel you can wear every day. Choose from thousands of precious links decorated with handcrafted letters and symbols in 18ct gold, sterling silver, 9ct rose gold with cubic zirconia, coloured enamel and precious and semi-precious stones. The result is jewellery which tells a personal story, and a bracelet that is precious and unique. Made in Italy at the Nomination atelier studios near the Renaissance city of Florence, Composable links are made from the highest quality stainless steel to ensure your bracelet is hypoallergenic, will not tarnish and is strong enough to be worn everyday.